(Cattle Exploitation - Veal - 10) We constantly hear others say that people are basically "good". The only way a person could state such a falsehood is by denying the truth. 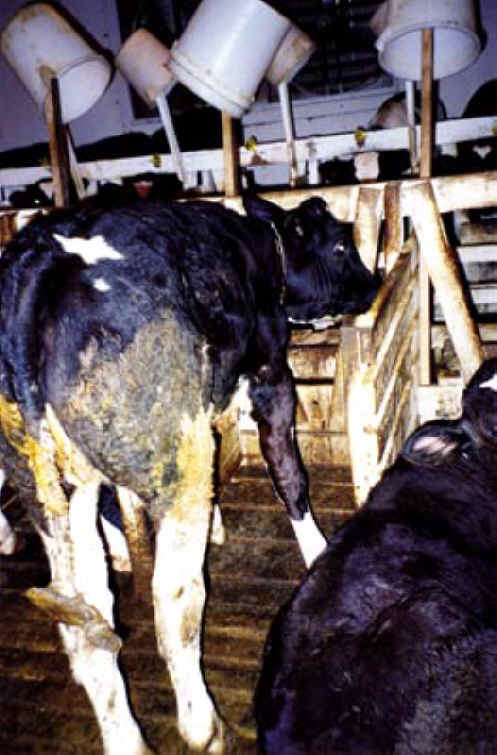 To treat a calf this way is evil. 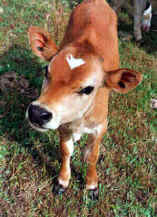 Therefore, to eat his flesh is equally evil, because it condones the farmers' actions by saying, in effect: "Give me more of the cruelly treated calves' flesh to eat!"